With low inventory on the market, buyers may have to take an existing home and make it into their dream home. With a rehab loan, buyers can purchase a home and get money for renovations at the same time. At closing all funds for renovation will be escrowed. Money from the escrow account will be used throughout the remodel and all remaining funds in the escrow account will be used to pay down the principal balance of the mortgage. Soft costs such as architectural services, engineering, and permit fees may be financed as well. Full builder third-party contract only…no “sweat” equity or self-builds allowed. 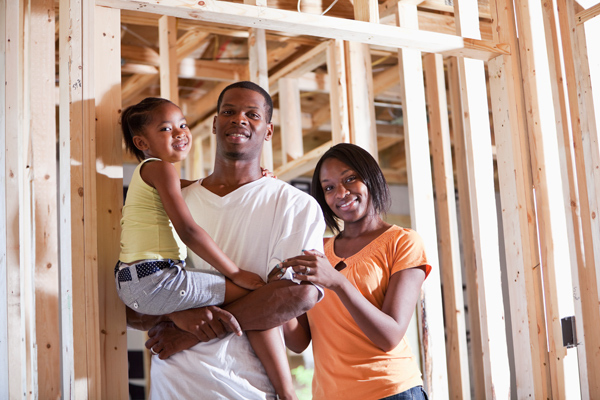 Renovation loans are a completely different lending concept from conforming loans. For more information, speak to a Mike Durr Team Member today for more details at 281-348-9899.